Tresor Eau de Parfum Lumineuse by Lancome is a Oriental Floral fragrance for women. Tresor Eau de Parfum Lumineuse was launched in 2013. The nose behind this fragrance is Dominique Ropion. base notes are vanilla, musk, woody notes and sandalwood. 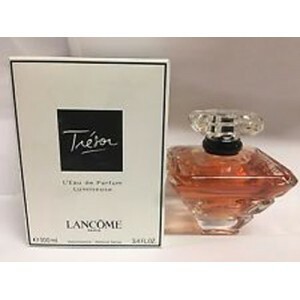 Beli tester parfum original Lancome Tresor Lumineuse for Women sekarang, harga termurah di Indonesia! !